We shot this film over a hectic 8 day shoot, in three major locations. From a beautiful Georgian flat in Clapham Common to the world business centre of London in Canary Wharf. We had and have an amazing supportive crew that truly believed in our project and the ideals and concepts of our story. We used top end film industry professionalism in crew but also top end film industry equipment. Two high spec 5k camera units were used to get the beautiful and mood sentric shots that build and wrap our story into the success it has become. 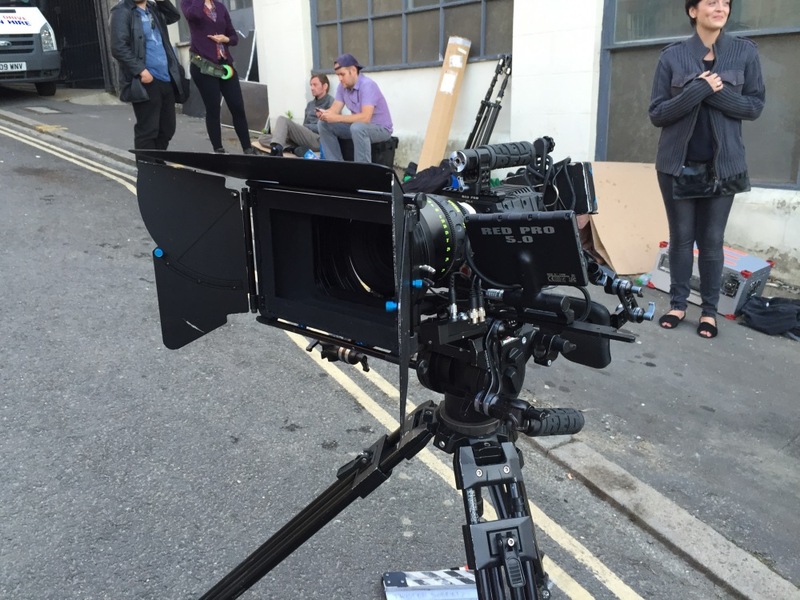 The Sony F65 and the Red Pro 5.0 were the tools of our trade and the results speak for themselves.